Trail improvements, snowmobiles and managing visitor numbers are some of the topics the national park hopes the public weighs in on before April 30. Western Brook Pond is the biggest tourist draw in Gros Morne National Park. 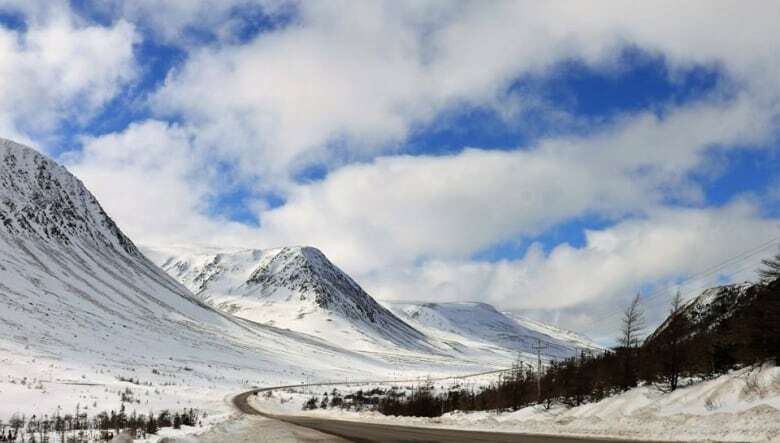 From a possible permit system for snowmobiles, to designing more sustainable trails, to electric vehicle charging stations, Gros Morne National Park officials have released a draft vision of what the next 10 years of the park will look like, and want the public to weigh in. The draft management plan was assembled after a series of public and private information-gathering sessions across the province in late 2018. It's destined to be tabled in Parliament later this year and then adopted, to act as a roadmap through to 2029 for the park, which is Newfoundland and Labrador's most visited tourist attraction. One of the biggest issues raised at the information sessions appears numerous times in the draft management plan. "It's clear, through public consultations that trails resonate with folks. They see it as one of the iconic experiences," said Trevor Rendell, the park's superintendent. "They want to see the trails that we have in place maintained, and an expansion of opportunities." While park tourism overall has been increasing steadily in recent years, the Tablelands and Western Brook Pond are far and away its most heavily visited destinations, nearly tripling and doubling in visitor numbers since 2014, respectively. Both these areas, above and beyond their trail systems, receive special attention in the draft plan. The plan flags the Tablelands area for possible expansion of hiking and mountain biking trails, while by 2021, the plan pledges to both "further support accessibility for visitors to Western Brook Pond" and "mitigate potential impacts of visitation to Western Brook Gorge." 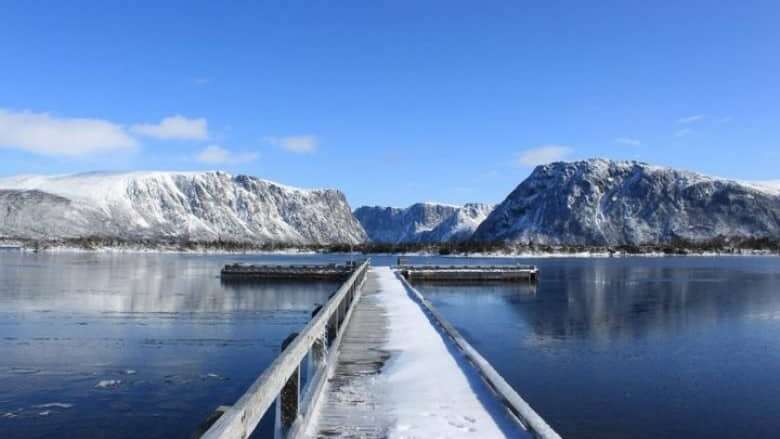 The trail into Western Brook Pond was overhauled over the winter of 2018, resulting in an outcry from the visiting public due to its increased width and resemblance to a road, prompting some to worry cars will eventually be allowed on it. The draft plan quashes that idea, saying neither personal vehicle or tour bus use on the trail, nor increased commercial development at the pond, will be entertained. "Activities outside the scope of the current boat tour contract will not be considered," the report states, adding when that contract expires in 2027, an "eco-friendly operation will be explored." Another activity increasing in popularity in and around Gros Morne got a nod in the draft plan: snowmobiling, an activity that is allowed, within certain limits, inside park boundaries. 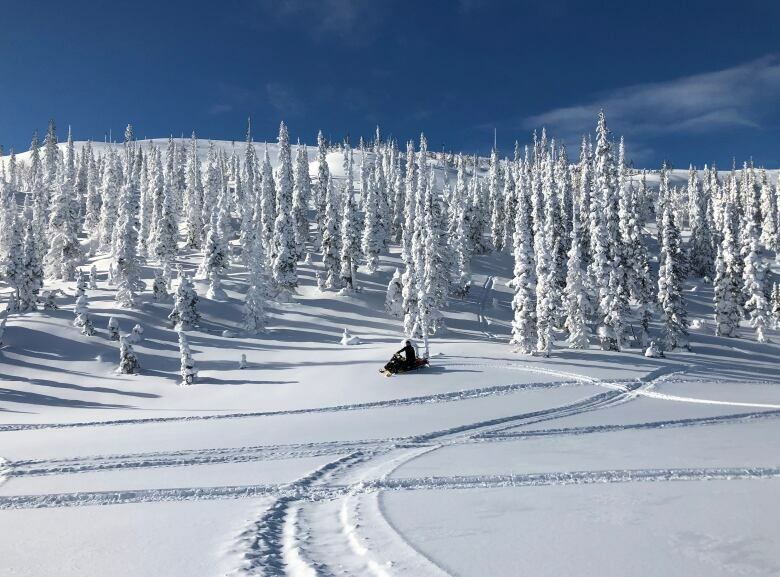 The draft plan sets a target of "ecologically sustainable limits" for snowmobile use on the south side of the park by 2023, and calls for a permit system for snowmobilers by 2024 that would cap numbers annually. "It's an activity that needs to be managed," Rendell told CBC Radio's Newfoundland Morning Show. "People shouldn't worry that it is going to disappear; that's not the case. We just need to manage it for the future and make sure we're not impacting the park negatively." That emphasis on maintaining the ecological integrity of the park by managing the humans who use it appears throughout the draft plan in numerous places, but Rendell pointed out those measures are by no means meant to discourage continued visitor growth. 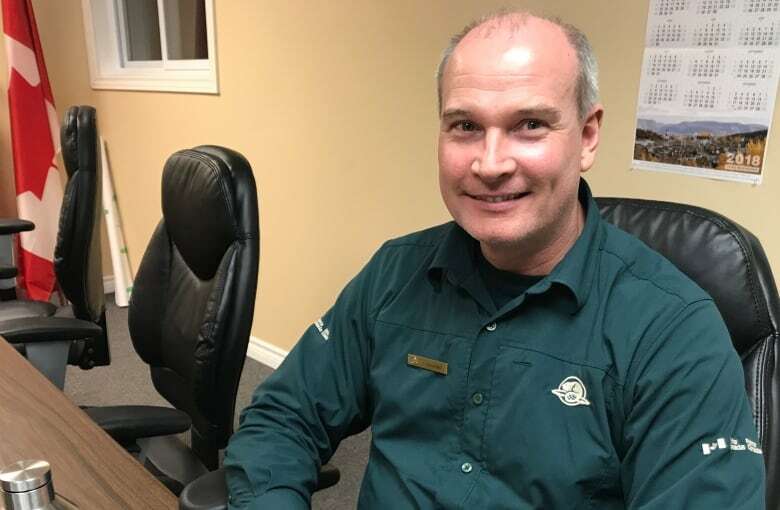 "We believe that visitors can actually facilitate and foster the maintenance and restoration of the ecological integrity of the national park," he said, by having those visitors leave Gros Morne with a renewed appreciation for the role of national parks in Canadian society. As befits a government agency involved in the world of nature, the draft plan involves a lot of study and mitigation of climate change in the park over the next decade. The plan promises to install electric vehicle charging stations by 2024 and switch some of its own fleet over to electric vehicles, as well as develop monitoring plans for its ecosystems and look at vulnerable species. Public consultations on the draft plan have already taken place in the park's enclave communities. Two more sessions are set for St. John's on April 15. Parks Canada staff will also be talking about the plan at the St. John's Farmers' Market on April 14. Another such session in Corner Brook is still to be announced, but the park also has online comment cards available until April 30. The management plan is expected to be finalized and approved later this year.